Sophie-Jane works with successful women, to help them to engage and achieve their financial goals. Women create, control and influence an enormous amount of wealth around the globe, 27% of the world’s wealth; and yet 73% of British women feel misunderstood by their financial adviser (Harnessing the Power of the Purse, 2014). 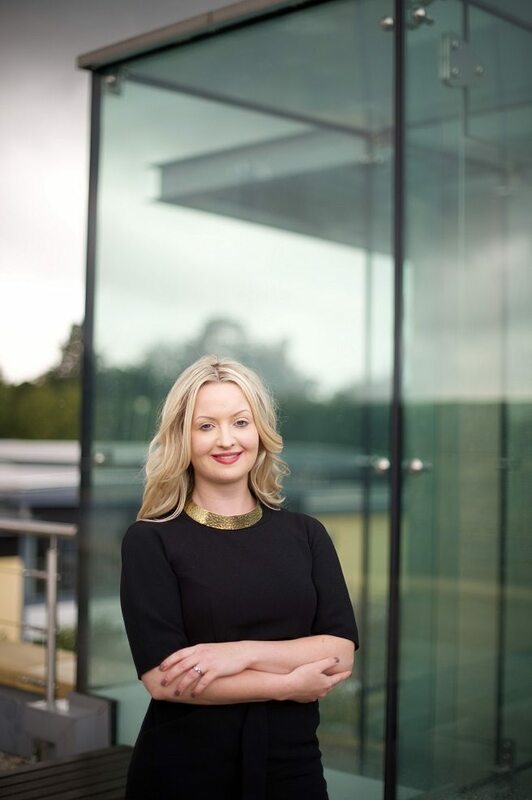 With a background as a Chartered Surveyor, Sophie-Jane has a detailed understanding of property markets, as well as how to invest in the stock market effectively. Her specialism is to help women to ensure they are on the right track to be financially independent for their retirement. Since 2009, Sophie-Jane has worked closely with many female focused business networks in London. The Partner represents only St. James’s Place Wealth Management plc (which is authorised and regulated by the Financial Conduct Authority) for the purpose of advising solely on the Group’s wealth management products and services, more details of which are set out on the Group’s website www.sjp.co.uk/products. The ‘St. James’s Place Partnership’ and the title ‘Partner’ are marketing terms used to describe St. James’s Place representatives.